Following multibillion-dollar losses, Toshiba’s American nuclear unit Westinghouse filed for US bankruptcy protection on Wednesday. The troubled firm has thrown its Japanese parent company into crisis, putting the conglomerate's future at risk. 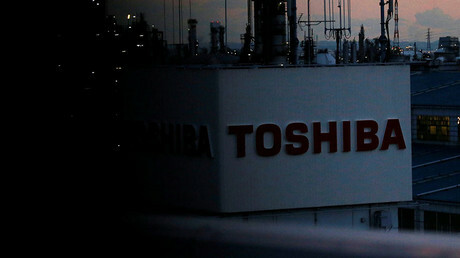 The bankruptcy filing is expected to help limit future losses for Toshiba. The Japanese multinational has warned of a $6.3 billion (712.5 billion yen) writedown because some of its US nuclear assets were worth far less than estimated. Westinghouse was purchased by Toshiba in 2006 for $5.4 billion has suffered massive cost overruns in two US projects. The firm said its operations in Asia, Europe, the Middle East and Africa would not be impacted by the filing. "We are focused on developing a plan of reorganization to emerge from Chapter 11 as a stronger company while continuing to be a global nuclear technology leader," said Westinghouse Interim President and CEO Jos Emeterio Gutirrez. Toshiba initially alerted investors in December that it faced huge losses linked to an acquisition deal by Westinghouse. The company also voiced plans to sell its majority stake in the nuclear power business. Since then Toshiba’s shares have lost 60 percent of their value. Toshiba chairman Shigenori Shiga resigned last month, taking responsibility for the company’s massive losses. The Japanese company has received approval to delay reporting third quarter earnings until April 11. Experts raised doubts whether the Japanese conglomerate could survive the crisis, saying it may be forced to sell the flash memory business and other premium segments. Founded in 1875, Toshiba employs almost 200,000 people. Its business includes household appliances, railways, hydrogen energy and elevator systems. 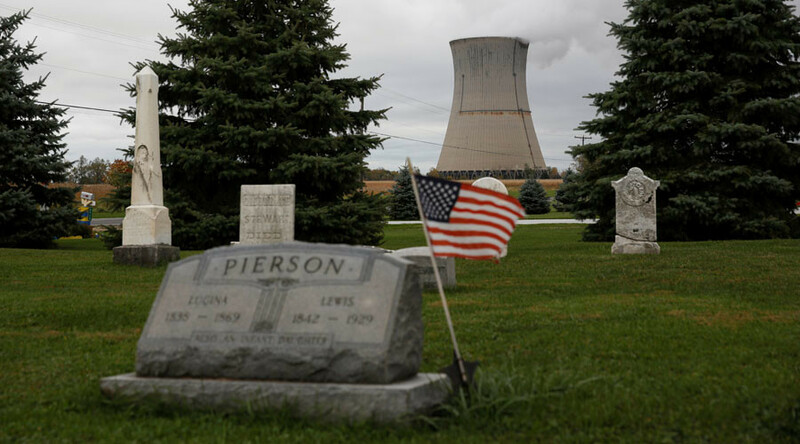 The nuclear services business brings in about one-third of the company’s revenue.